KNYSNA NEWS FLASH - Knysna's International Drone Day event scheduled for Saturday, March 14 was cancelled at the eleventh hour following a letter from the South African Civil Aviation Authority according to which flying drones in South Africa is deemed illegal. "Due to a letter received from the SACAA we are unfortunately forced to cancel the International Drone Day event at Ou Drift in Knysna on Saturday. 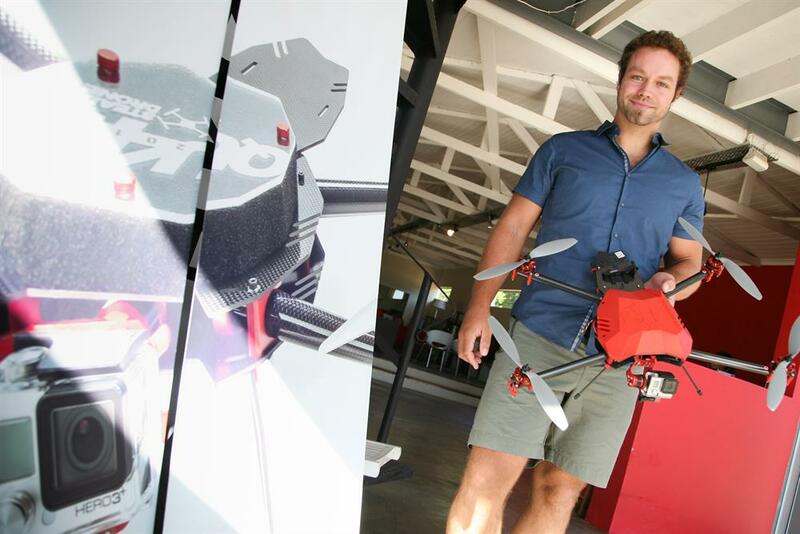 Based on the letter received, the SACAA states that flying drones in South Africa is illegal, which can be argued as there are no laws or regulations for or against drones," SteadiDrone spokesman Ricardo van Lingen said. SteadiDrone, local drone manufacturer, would have represented South Africa in this international event aimed at educating the public about the positive ways in which drones are used to better society and to break the stigma that they are used for harming or spying on people. "As much as we would love to share this amazing new technology with you, SteadiDrone also has a responsibility to abide by the local rules and stand by the SACAA in their decision. New rules and regulations are said to be in place by the end of March this year." While the event headquarters will be in Las Vegas – where 60 North American teams from 35 states will showcase the uses of drones – more than 100 other teams from 50 countries around the world will also be participating on their home soil. In America there will also be world record attempt for the most drones to be airborne at one time – this will be a new Guiness World Record category. Read more in next week's Knysna-Plett Herald, and online. Click here for a previous article.